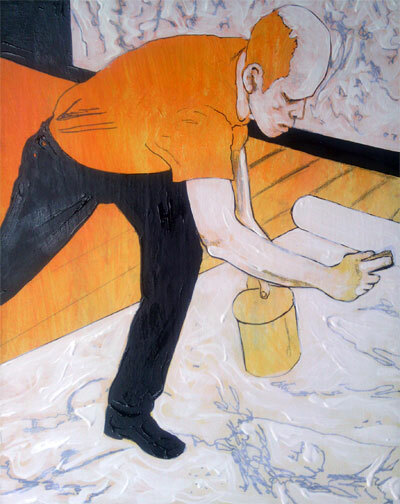 This GIF features the progress of a non-objective “action painting” inspired by Jackson Pollock. 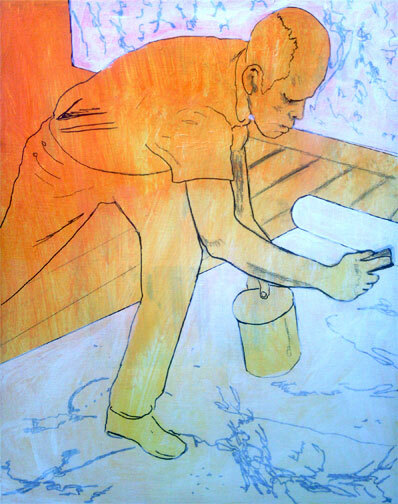 Work in progress… stay tuned for upcoming finished painting and GIF. Another work in progress STEP THREE. 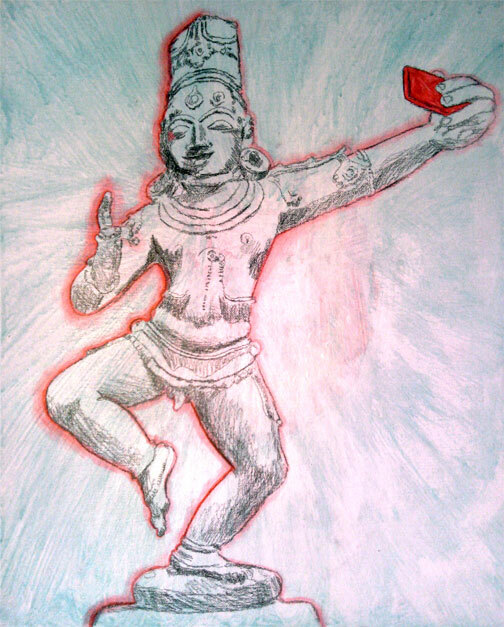 This is the initial drawing featuring dancing Krishna. Another work in progress STEP TWO. 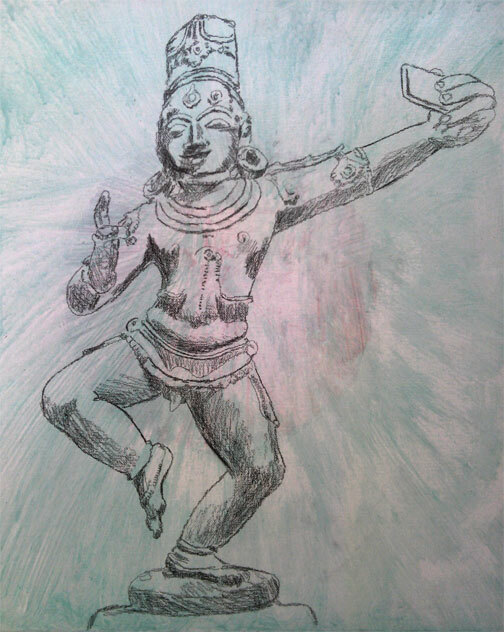 This is the initial drawing featuring dancing Krishna. Another work in progress STEP ONE. 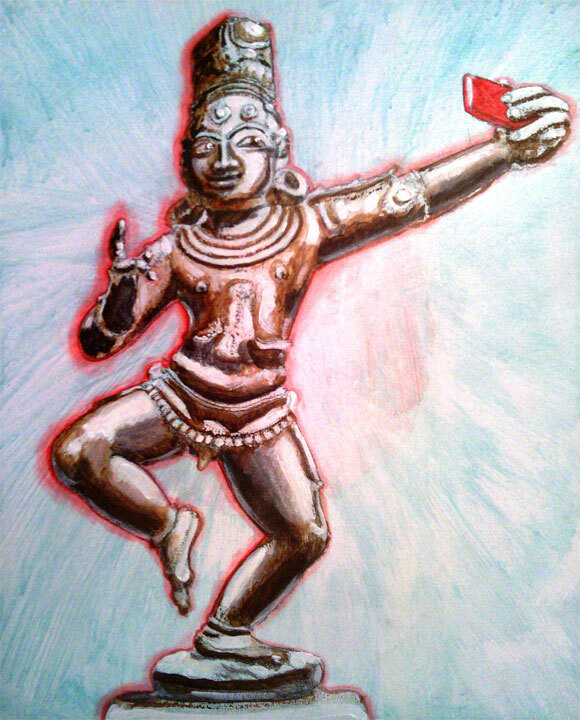 This is the initial drawing featuring dancing Krishna.